The most expensive drinks in the world bear four and five-figure price tags (like the Diamonds Are Forever Cocktail at the Ritz Carlton in Tokyo for $18,000), so when we heard about the Le Roi at The Baccarat Hotel and Residences Bar going for $375, we thought, well that’s almost a bargain! Still, even in pricey Manhattan a $375 drink gets notice. 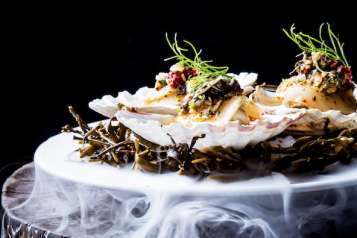 What gets the cost of a cocktail into the stratosphere? Blends of limited-edition, special-reserve or long-aged liquors play a huge factor. 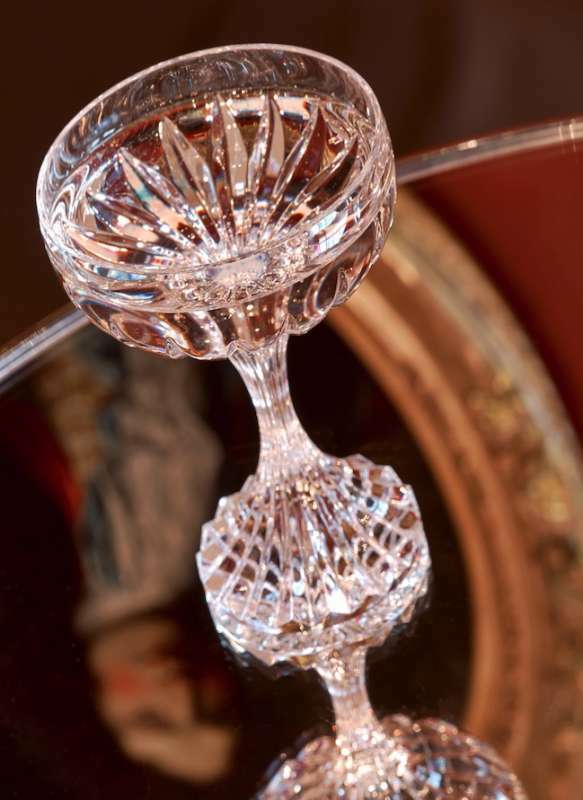 (And in the case of the Diamonds Are Forever cocktail, the drink comes with a one-carat diamond. Yes, you get to keep the gem. Just don’t consume it!) We asked the creator of Le Roi, the Baccarat’s lead bartender, Emily Collins, about her recipe, which she says is “an elevated riff on a classic Vesper Martini.” She sought out the finest liquors for the drink, including the most expensive gin in the world, Nolet’s Reserve (which sells for $700 a bottle), mixed it with Grey Goose VX, Lillet Rose and topped it with a grapefruit zest. The drink will go down all the easier knowing that the price includes the personally engraved Baccarat crystal stemware (the Massena Coupe) that the cocktail arrives in. The drink, the most expensive on the Bar’s cocktail menu, must be pre-ordered. 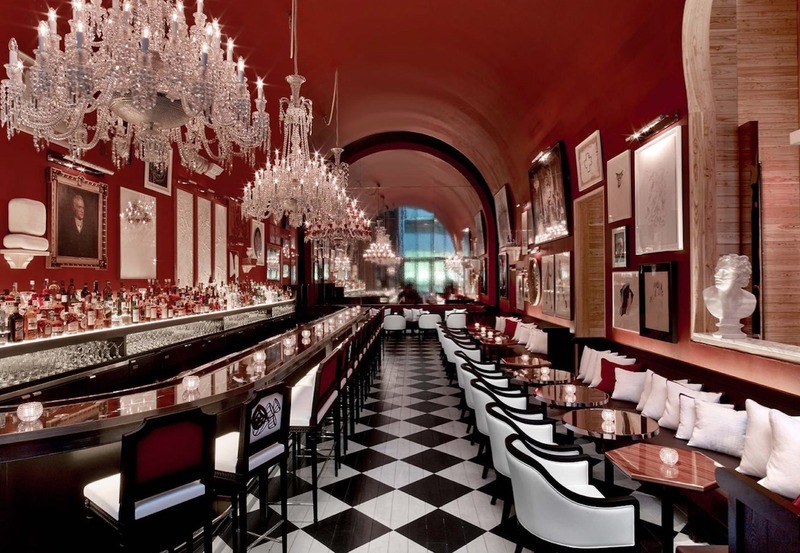 The Bar at the Baccarat Hotel, 28 West 53rd St. (212) 765-5300.